The Fort Kent Police Department would like to remind people that it is illegal and potentially dangerous to shovel, snowblow or plow snow onto town roads or sidewalks. 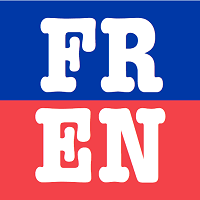 FORT KENT, Maine — Police and town officials in Fort Kent, Madawaska and Frenchville would like to remind people that it is illegal and potentially dangerous to shovel, snowblow or plow snow onto town roads or sidewalks. The fine for violating the law is at least $150 and can be as high as $500 per violation. FKPD Sgt. Dalen Boucher said people who disobey the law put others at risk. 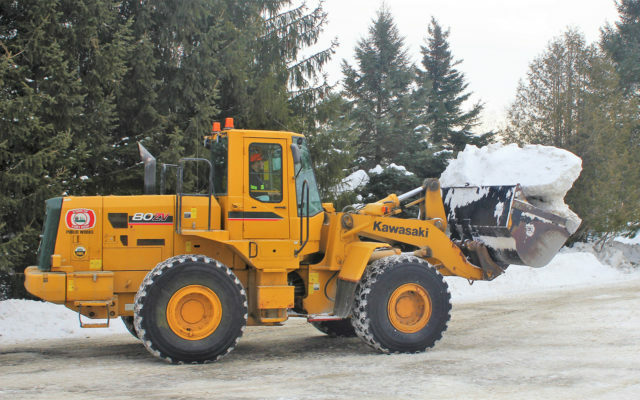 Madawaska Town Manager Gary Picard, along with new Public Works Director Kevin Dube said crews will be working to clear and widen the roads in town over the next few weeks by snowblowing the snow into the town easements. Those who place snow in the roads or sidewalks also increase costs to the town because public works employees have to remove the snow on top of their regular snow removal duties, according to Fort Kent Police Chief Tom Pelletier. “It’s more labor intensive for the town, so be cognizant of where you’re putting your snow. It isn’t the town’s responsibility to remove your snow so don’t put it in the town’s right of way,” Pelletier said. Still, residents have concerns about where to put their snow, according to Dube. 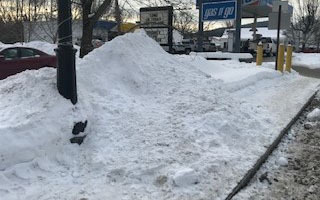 He said the public works department’s main concern is the safety of the people, but rather than cite people for violations, Dube would rather educate them and help them figure out where to put their excess snow. Dube is urging Madawaska residents to call Public Works at 728-3607 with questions or concerns regarding where to put their snow. “I’ll work with you as long as you’re willing to work with me,” Dube said. Parking on streets and in town-owned parking lots within town limits also is prohibited from 3 a.m. to 7 a.m. to allow public works employees to remove snow and clear the streets. Violations of this ordinance will result in vehicles being towed at the owner’s expense.